HTTP status codes are standard SEO Error Codes, you can see frequently. Common 4xx and 5xx HTTP status codes are listed below with helpful tips to help you to resolve those. The 400 Bad Request error is an HTTP status code. It is an error which occurs while loading webpage or website server connectivity issue. How to Fix a 400 Bad Request Error? The 401 Unauthorized error HTTP status code means that the page you were trying to access can not be loaded until you first log on with a valid username and password. How To Fix the 401 Unauthorized Error? The 403 Forbidden error is an HTTP status code that means that accessing the url you were trying to reach is absolutely forbidden for some reason. Different web servers report 403 errors in different ways, the majority of which I've listed below. How To Fix the 403 Forbidden Error? 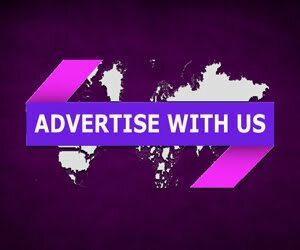 The 404 Not Found error HTTP status code means that the page you were trying to reach could not be found on the web site's server. This is the most popular HTTP status code that you will probably see. How to Fix a 404 Not Found Error? 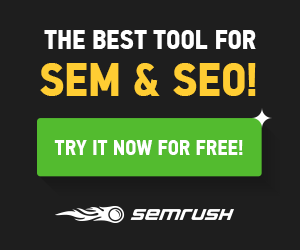 The 408 Request Timeout error HTTP status code indicates that the request you sent to the website server (like a request to load a web page) timed out. 500 Internal Server Error is a very general HTTP status code meaning something went wrong on the web site's server but the server could not be more specific on what the exact problem was. How to Fix a 500 Internal Server Error? The 502 Bad Gateway error HTTP status code means that one server received an invalid response from another server that it was accessing while attempting to load the web page or fill another request by the browser. How to Fix a 502 Bad Gateway Error? The 503 Service Unavailable error HTTP status code means the web site's server is simply not available at the moment. How to Fix a 503 Service Unavailable Error? The 504 Gateway Timeout error HTTP status code means that one server did not receive a timely response from another server that it was accessing while attempting to load the web page or fill another request by the browser. How to Fix a 504 Gateway Timeout Error? 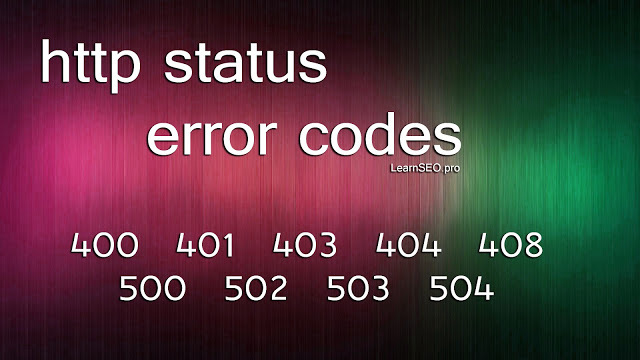 HTTP status codes are standard types of SEO Error Codes so you could see them in any browser, Here we will teach you to solve every code errors.